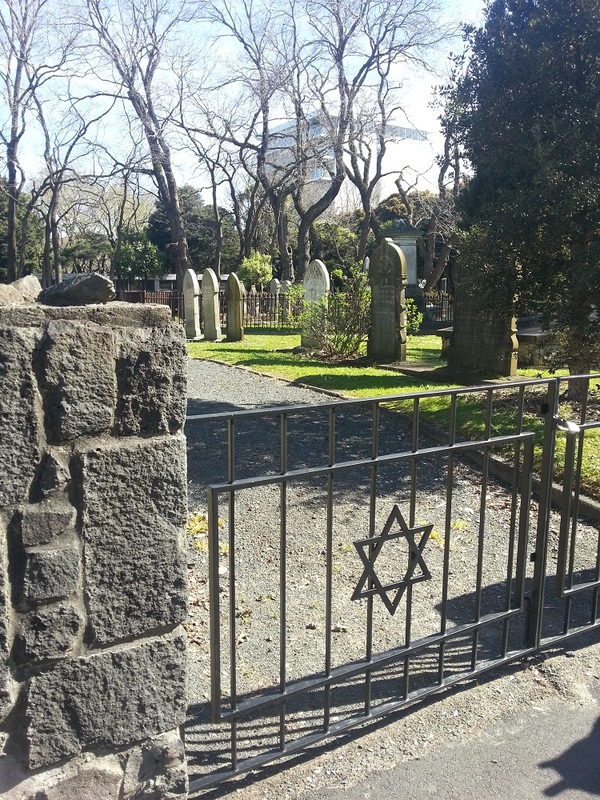 A non-elected Council Controlled Organisation (CCO) ATEED has set back the Symonds Street cemetery’s reputation by giving carte blanch to a private company to film there. 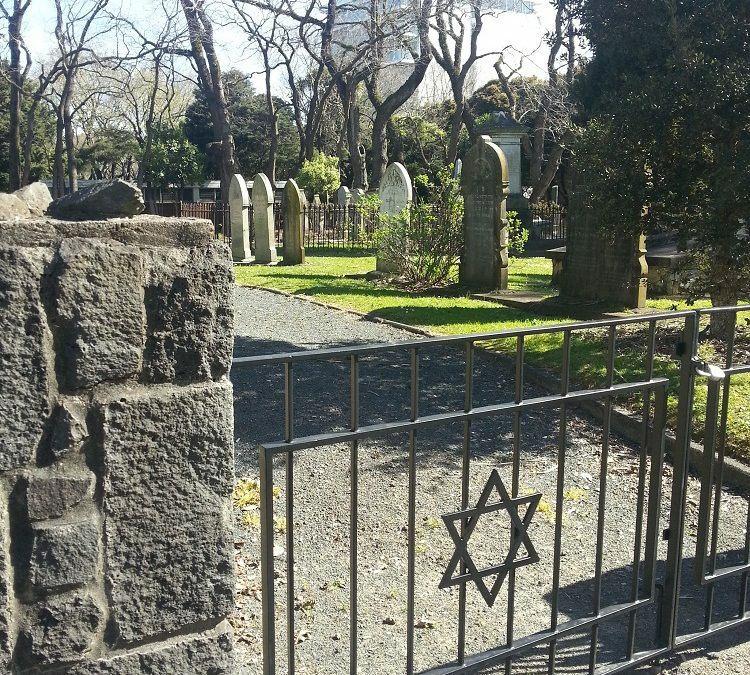 While the community and the Waitemata Local Board work to upgrade the cemetery after years of neglect, and rehabilitate it after the Jewish section of the cemetery was sadly recently desecrated by vandals, yet another issue has beset the sacred graveyard. 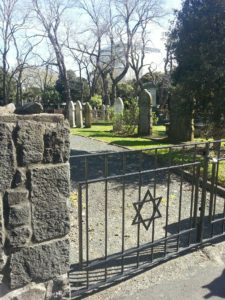 As the Chair of the Local Board I was contacted by rightly upset members of the Jewish community who found a film crew had jumped over the fenced- off Jewish section and were filming macabre sculls, skeletons and banners they had placed adorning gravesites without the knowledge of the Local Board, Council’s Park rangers or the Jewish community who care for their section of the cemetery. ATEED without the Local Board’s knowledge or agreement has given a profit driven organisation the right to ‘facilitate and permit filming activity that takes place on public open space’. The private company have a delegation that was ‘given’ to the company by the CCO under the public places bylaw without any democratic due process. The point is that the Waitemata Local Board is ‘Council’ and has not delegated any landowner consent. The CCO has behind closed doors usurped a Council delegation without our knowledge or agreement and allowed a profit driven private company to ride roughshod over the sensibilities of our former city fathers and mothers. 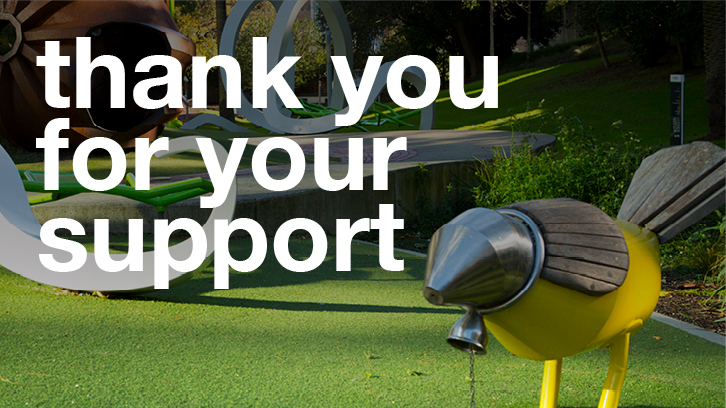 Public open space is being short changed as CCOs increasingly use public open space for commercial gain. You can be assured that City Vision members of the Local Board will bring them to account on an on-going basis, but it is sadly often ‘after the fact’ when the CCOs ‘stuff up’ that I am alerted to the private deals.